Dryerballs lift and separate clothes, moving air efficiently through the dryer. 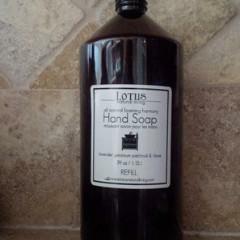 This reduces drying by 15-25%. 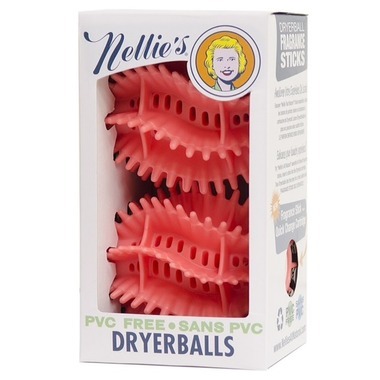 Nellie’s PVC-free dryerballs are guaranteed to enhance your laundry experience! Dryerballs lift and separate clothes, moving air efficiently through the dryer. This reduces drying by 15-25%. 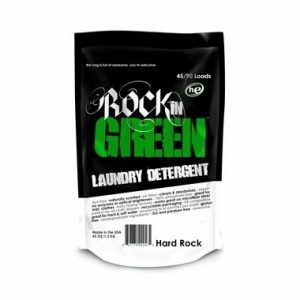 And because the clothes are not all balled up in a bunch, 10 minutes on medium heat will also push wrinkles right out and help eliminate lint buildup on your clothes. 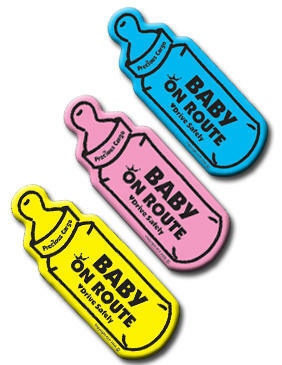 Plus, these ones are readily recyclable. Directions: Simply insert a fragrance stick (sold separately) into the center cartridge of the dryerball and toss into the dryer. Place both Dryerballs in the dryer with your fabrics, and set the dryer to the desired heat setting. 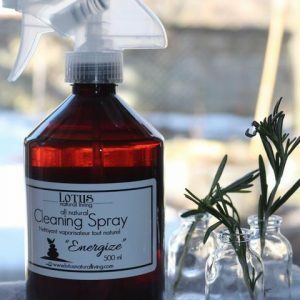 Your clothes will come out smelling clean with a subtle scent of essential oil fragrance.